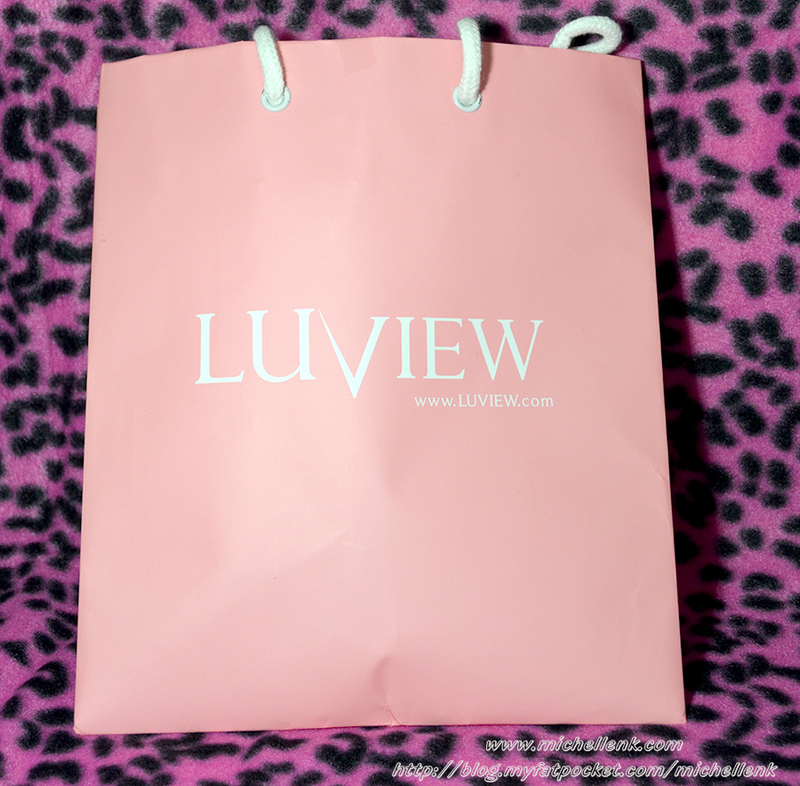 LUVIEW is Korea based, very fast growing cosmetic brand in Asia, Targeting for 20's ~ 30's career woman who is dreaming social success and the romantic love together. 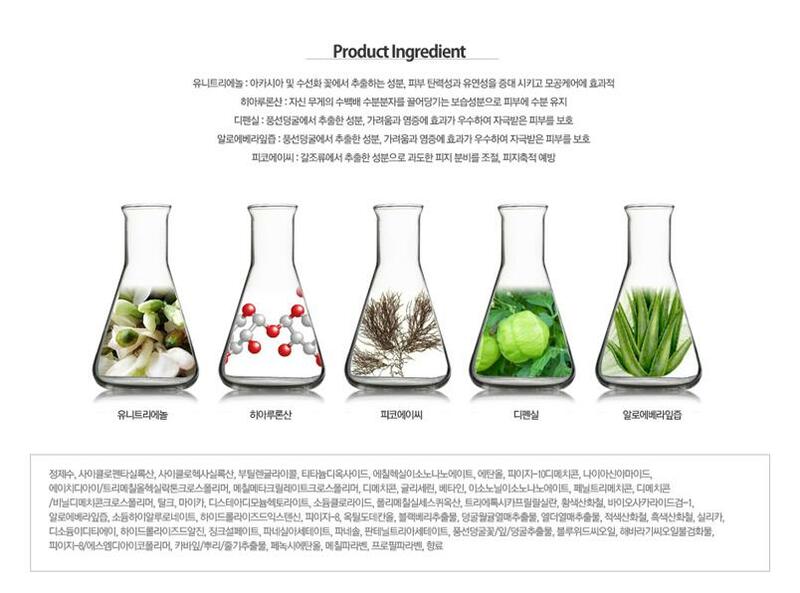 All of LUVIEW cosmetics are created by highly optimized formula which from the carefully selected natural ingredients and the most advanced dermatology. 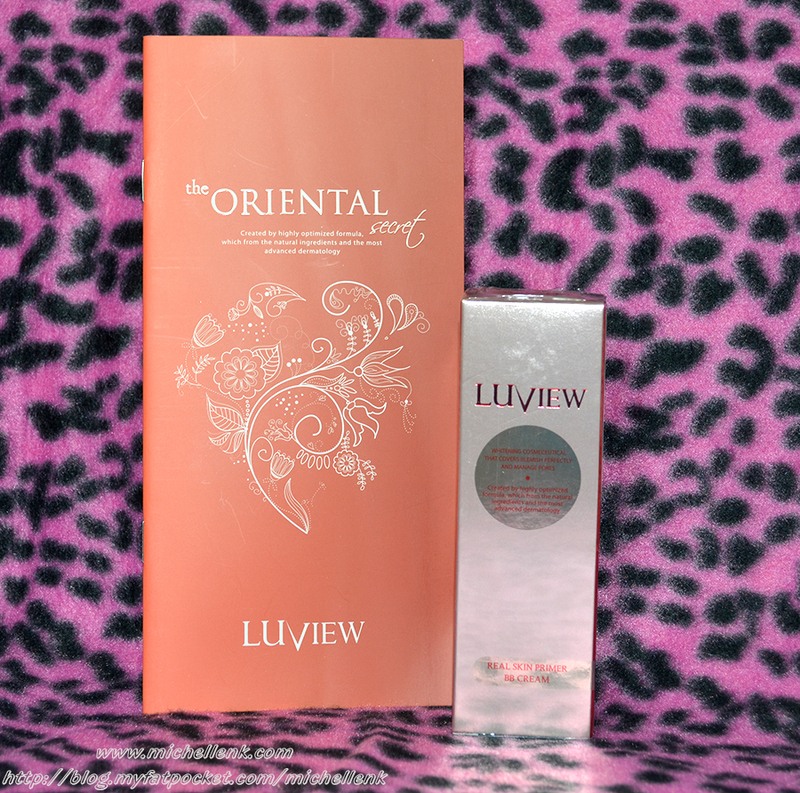 Thank you Luview and team for the wonderful products! Here's what I am going to share today! 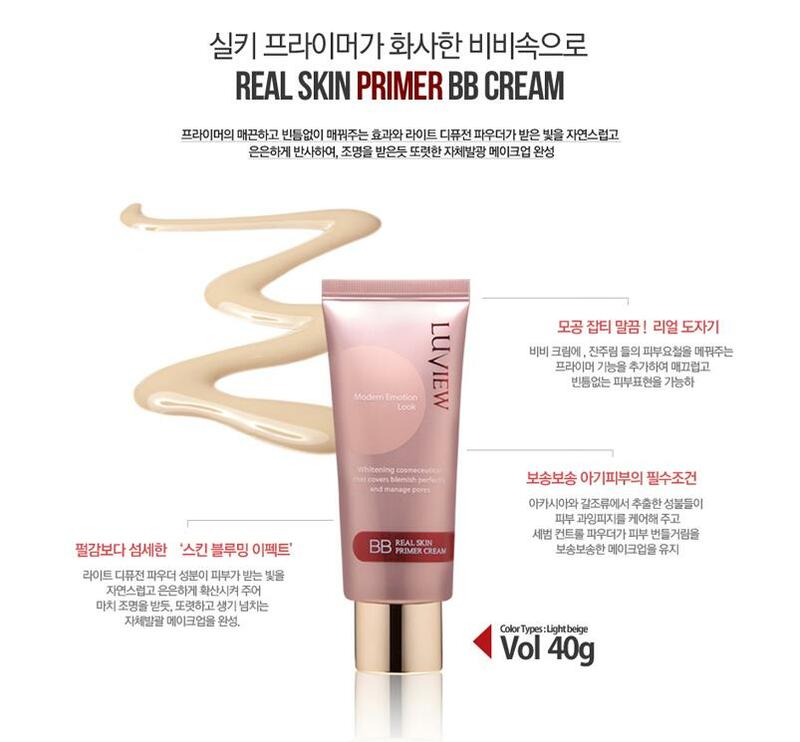 With the function of BB cream which covers blemish and irregular skin tone, the function of primer covering uneven skin such as pore, and etc is added, so with effective cover, it completes skin expressions. 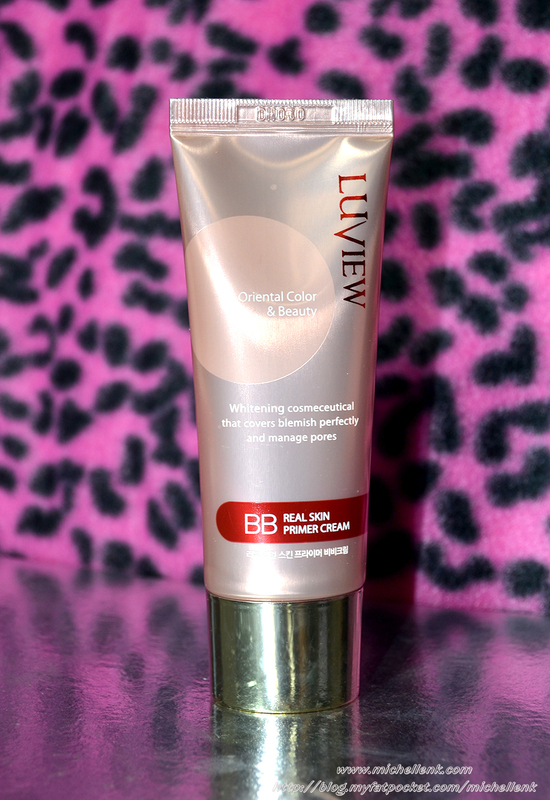 Skin booming effect promises more even skin tone, visibly cover pore and blemishes for a reliably flawless finish! 1. 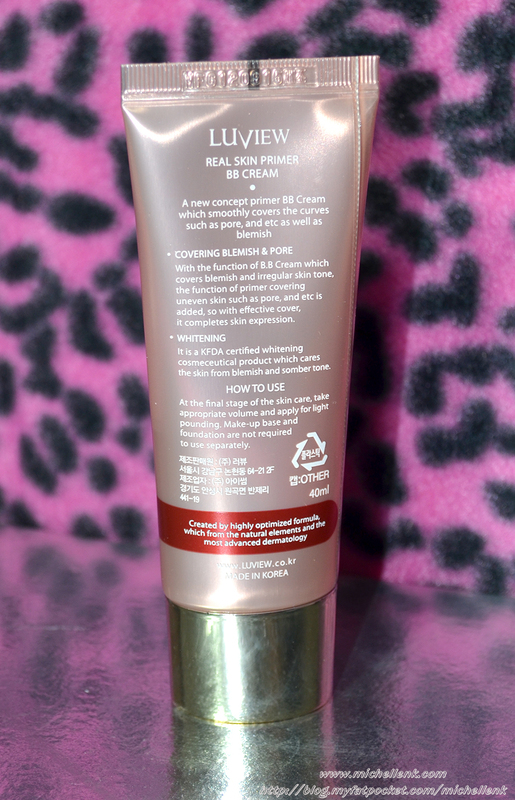 Primer formula Primer formula sets and perfects makeup, makes pores seem to disappear. 2. Skin blooming effect Containing light-diffusion powder forms the coating film inducing diffused reflection and silicone elastomer keeps skin flawless and radiant hour after hour. 3. Long lasting powder formula Sebum control powder and skin friendly (organic silicone coating) pigments keeps makeup clean all day. I've been wanting to try their branding since long time ago, and I really got a shock when I saw the parcel lying on my bed! 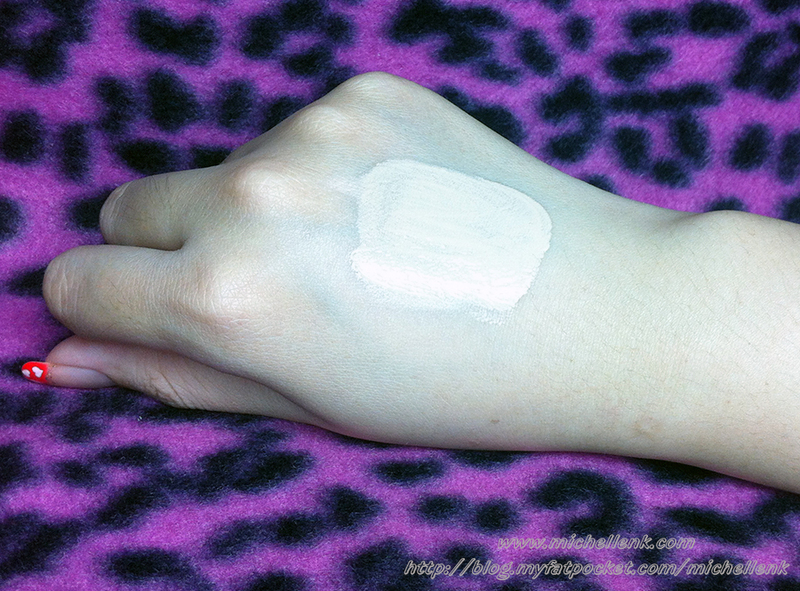 What I love most is how light it is when applied on, and it does have quite a decent amount of coverage. 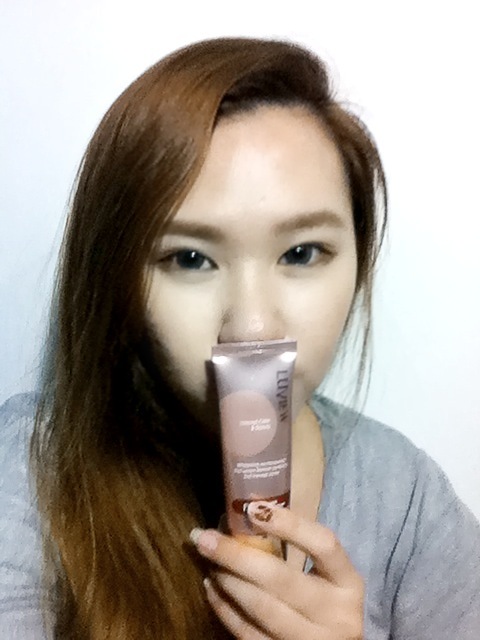 (See above) Look at the consistency of the BB cream. 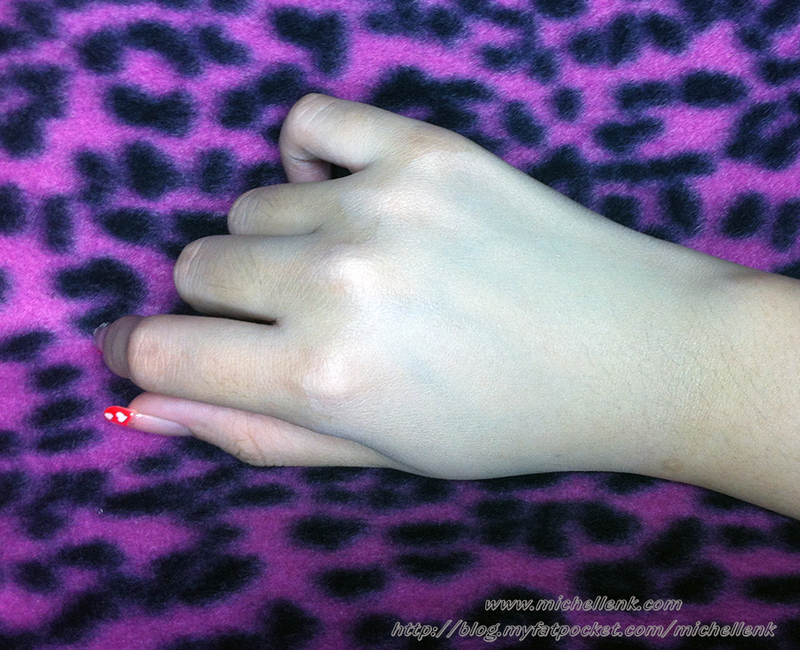 It is easy to blend out easily and lasting power is quite decent too. 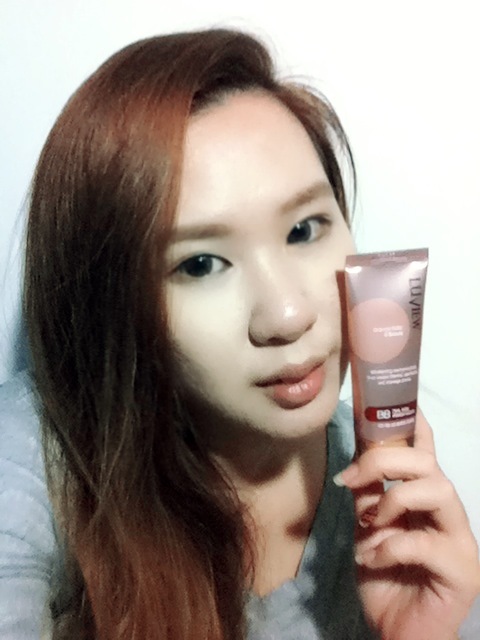 It blends well on my skin, without looking too out of tone and with a tint of glow on it. 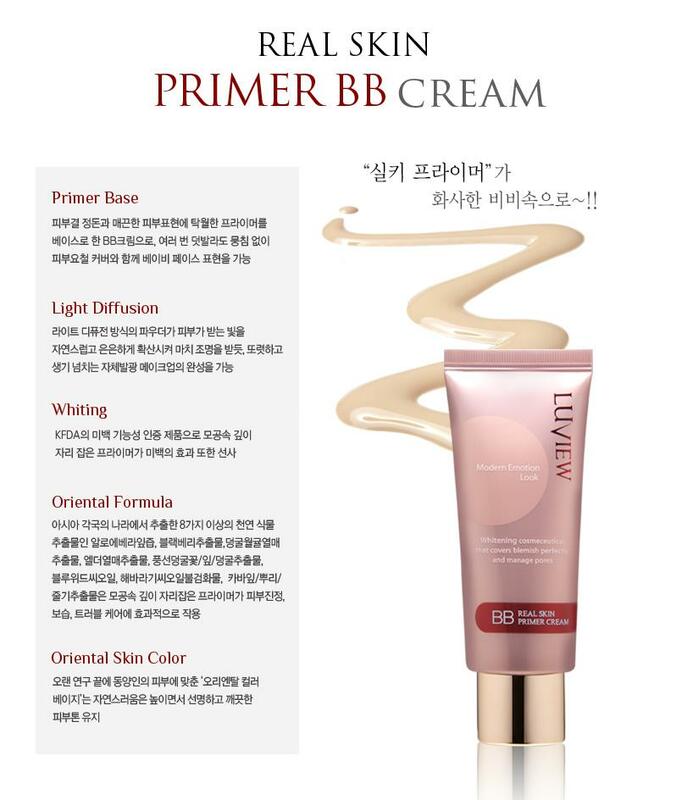 Able to see the difference after applying the BB cream? 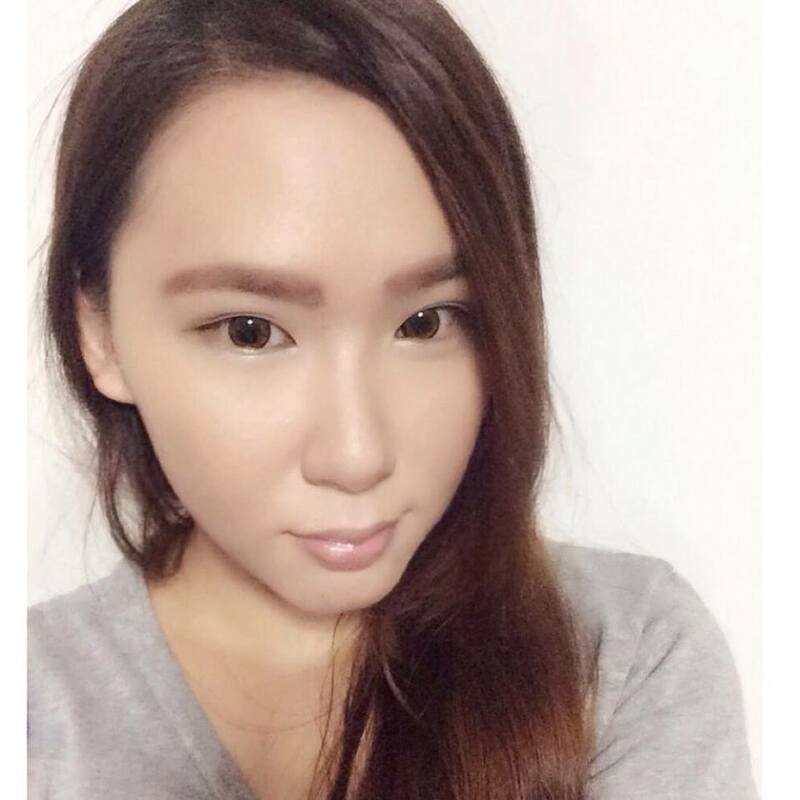 It instantly covers up most imperfection and making the skin slightly healthier looking.